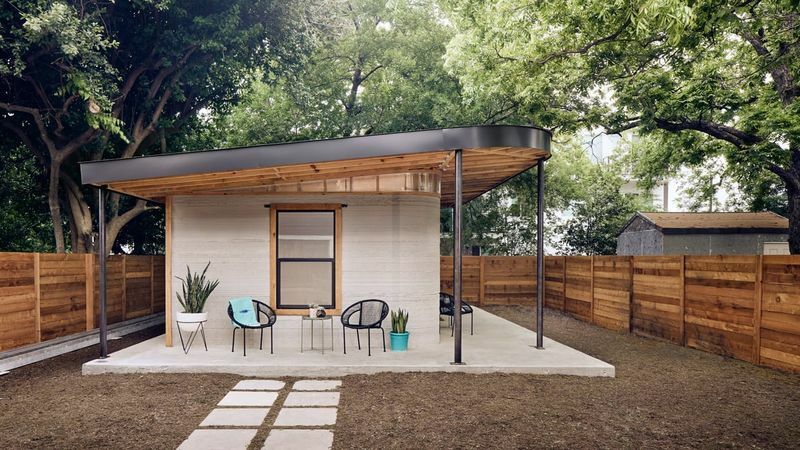 Modularity and health-focused products dominate the April 2019 home round-up. Architects are attempting to address urban housing crises and space limitation through customizable and prefabricated residences. The results are quite diverse — while Estonian company Kodasema's 'Koda Light Float' is a building-boat hybrid that attempts to resolve the dangers of rising sea levels in coastal towns, Danish architect Sigurd Larsen proposes the integration of roof-based modular villages in Berlin. On the health and wellness front, the April 2019 home range calls attention to some tech innovations that are fit for the smart home. 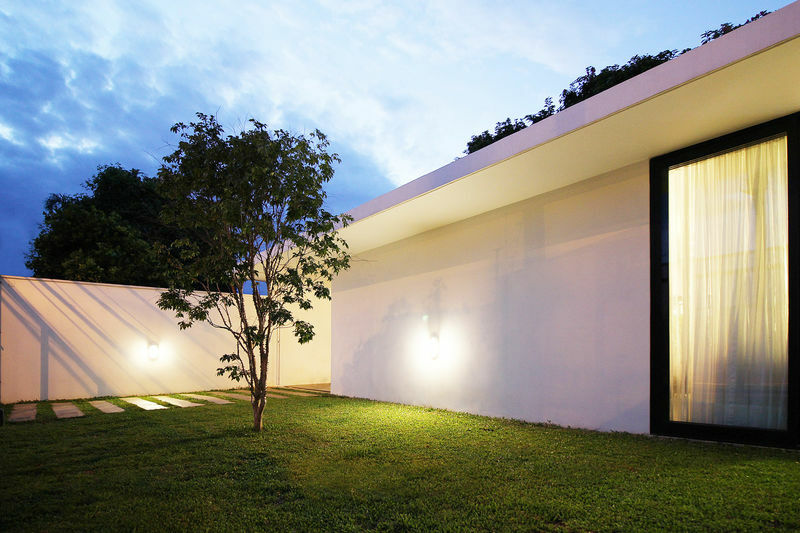 One of them is Dyson's LightCycle lamp which mimics the intensity and properties of sunlight to enhance indoor wellness. Another is BetterAir's probiotic air purifier that does not only clean air but also surfaces.